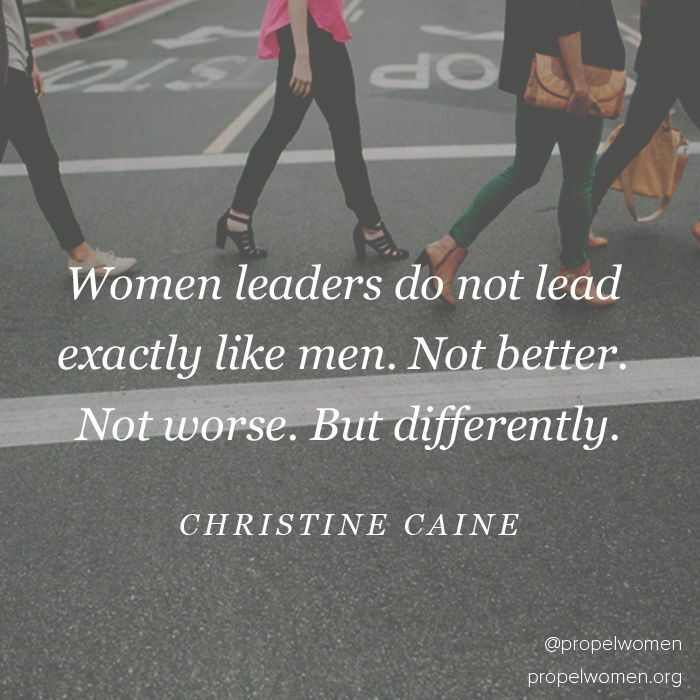 You are currently browsing the tag archive for the ‘christine caine’ tag. In the beginning God spoke and the world we see around us, the light, the constellations, the air, the grass, the incredible diversity of plants and animal life, the majestic mountains and the depths of the oceans, it was formed by the words that God spoke. Or in reverse, our words can shame and restrain us. They place walls around the opportunities and expect failure. Instead of creating, they decimate. David was mostly good at this – it was his prayer in Psalm 141. If you read the psalms you see the authentic real life going ons of David. It’s like facebook BC. He is real about the hard times. He pours out his fears, his sorrows. But then he reminds himself that God is good and the best is yet to come. Sometimes we get real, but forget to then refocus on God. He suggests we change our story, thus changing our life. I suggest we align our story with God’s Word. Not just the words contained within the pages of the Bible, but the personal words that God has breathed life into for each one of us. The things God has whispered into our heart. He says you are loved. He says you are chosen. He says you are called. He says you are empowered, to do all and everything that He has purposed you to do. We need to allow Him to write HIS story into our heart, changing the soundtrack of negativity and insecurity that we often play on repeat, replacing it with faith and fearlessness in the expansive grace of God. This year let’s be really intentional about how we speak – about ourselves, about others, to ourselves to others. Is it something someone has said to you? Or something you have said to yourself? How many times have we felt that call from God to step out of the boat, but have felt ourselves held back by something or someone? It is a day to step out with freedom. It is a day to rip out those negative voices recorded on the tape of our memory and mind and replace them with updated confidence that comes from knowing who we are in Christ. In Christ we are capable. In Christ we are empowered. In Christ we can do all things. In Christ we can have confidence. Not in our own ability or gifting or talents but in His all sufficient power and grace. We are just jars of clay so that the all surpassing power be shown to be of God, not of ourselves. This one verse, in 2 Corinthians 4:7, inspires me and challenges me to say YES to God when He calls me out of the comfort zone. I trust not in my own ableness, but in His grace that makes me able. 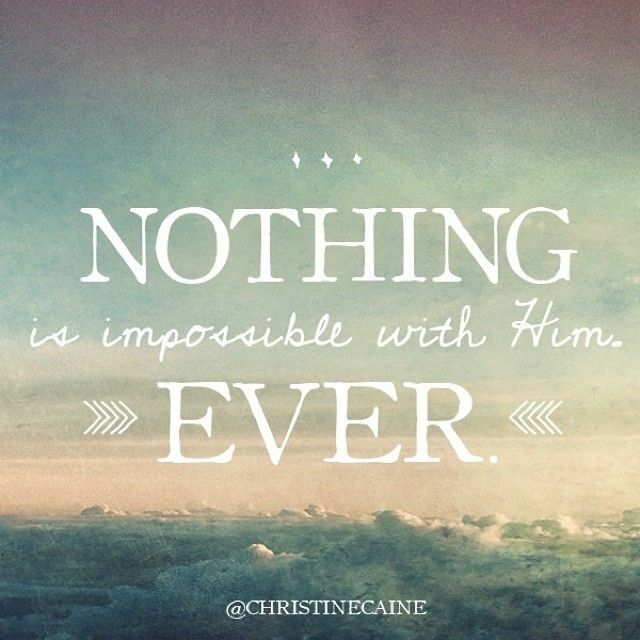 What is impossible for me, is possible with God. Any label, given by someone or given by myself, must bow to His Lordship and His call. Any label must surrender its power to cripple me to the power of God to empower me. I choose to not let any label paralyze me but I get up and walk into destiny and adventure. I choose to not let my flaws and limitations daunt or intimidate me, but I fix my eyes on One who is Greater and One who promised that He would finish what He started, who prepared me before the foundation of the world to serve Him and live to give Him glory. What label are you holding onto instead of embracing the freedom Jesus has given us? What holds you back from saying yes?